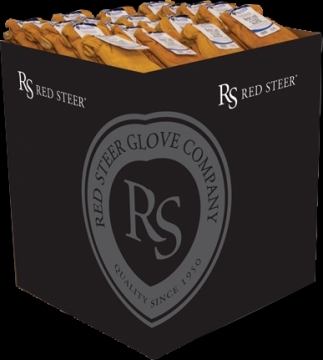 Promotional Dump Bins are quick and easy merchandise cardboard display unit suitable for a variety of products. Any shape, size or modular set can be designed and printed to your specific requirements. Cardboard Dump Bins provide a flexible solution for temporary cost effective promotional and semi permanent sales requirements. 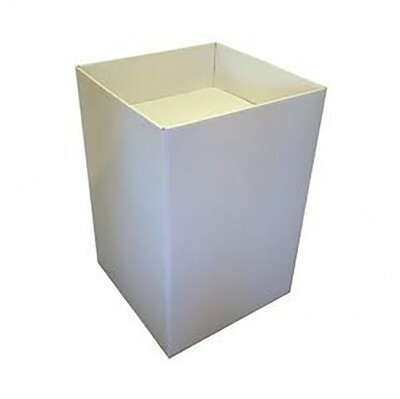 Manufactured from a range of standard sizes or manufactured to your own specification, we can maximise your sales with unique and striking designs.Manufactured from only certified renewable materials, once your promotion comes to an end, these bins can be recycled.